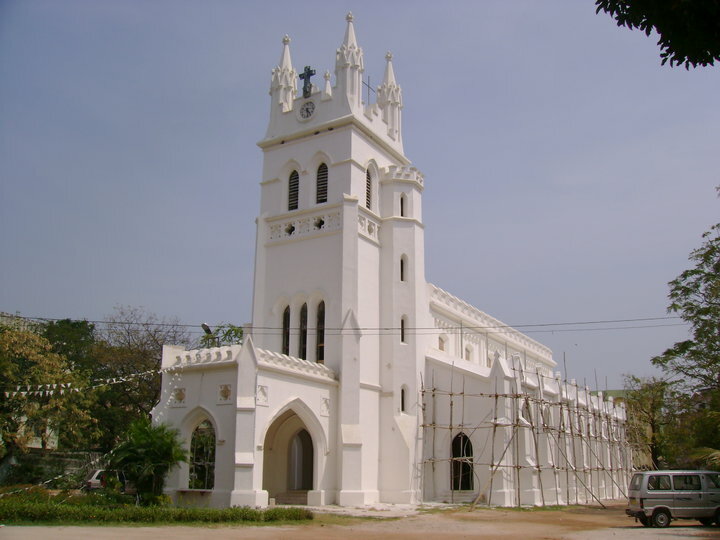 St George Church Hyderabad :- My friends and I visited the beautiful St George Church very recently when we took a trip to Hyderabad. The church was extremely big and beautiful. It was a testimony to their god and was built in 1844 AD. This old church was being renovated when we went and thus we weren’t able to see this beauty completely. This entry was posted in Attraction, Church and tagged st george church hyderabad. Bookmark the permalink.